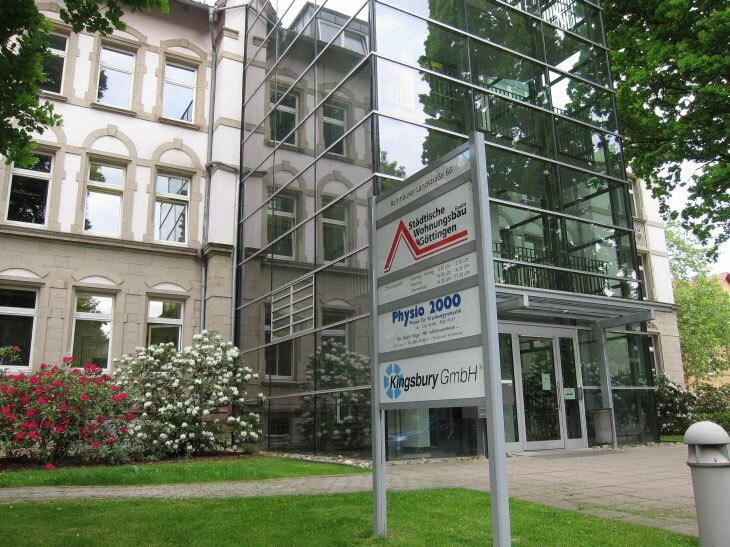 Kingsbury, Inc. officially inaugurated a new office in Göttingen (Germany) earlier this Spring, under the leadership of Dr. Morched Medhioub, Director of Sales & Technical Support. Two additional key staff include Mr. Reinhard Beneke, who is responsible for technical support, and Mr. Florian Quantmeyer, who is responsible for the development of Kingsbury's sales in the region. 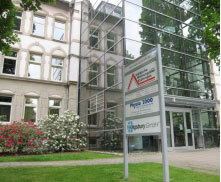 Kingsbury GmbH will handle all sales and customer support in Germany, Switzerland and Austria. The above three men have extensive experience in the design and application of fluid film thrust and journal bearings. Dr. Medhioub has more than 20 years of expertise in the field of hydrodynamic bearings, and is an alumnus of the prestigious University of Braunschweig in Germany, where he received his undergraduate and doctoral degrees in Engineering. His accomplished background in fluid-film thrust and journal bearings, coupled with his experience as a former managing director, make Dr. Medhioub perfectly-suited for his new sales and engineering leadership role at Kingsbury. Messrs Beneke and Quantmeyer's business acumen and know-how are a fitting complement to Dr. Medhioub and Kingsbury, now in its 100th year of operation and known the world over for its ongoing commitment to providing advanced bearing solutions for the most demanding applications.